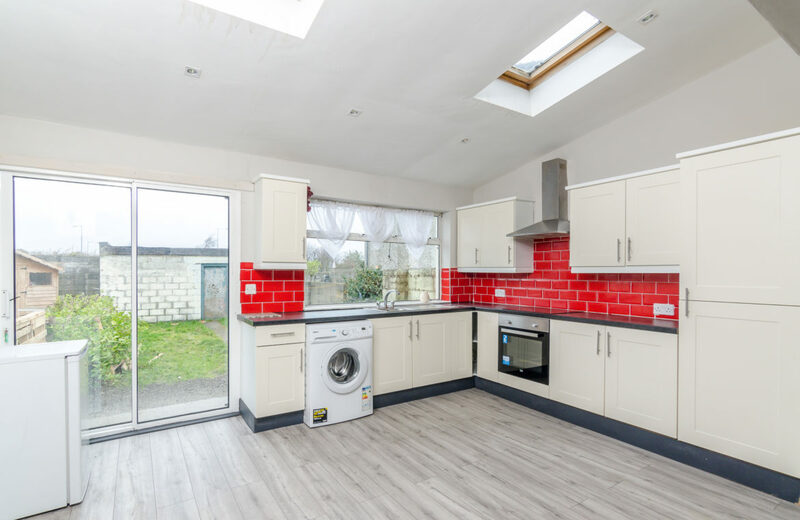 KELLY ESTATES and LETTING AGENTS would like to present this three bedroom end of terrace house to the market. 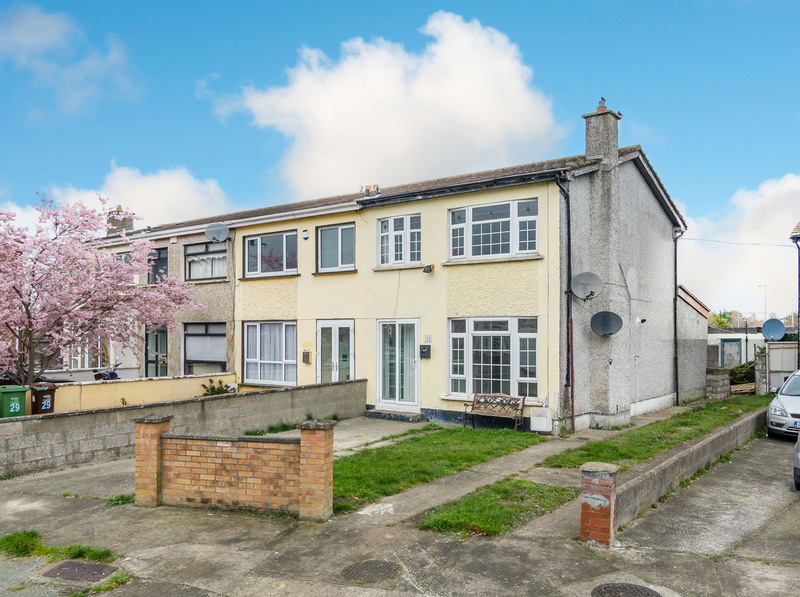 The property comes to the market with no onward property chain allowing the new owners to move in without delay. 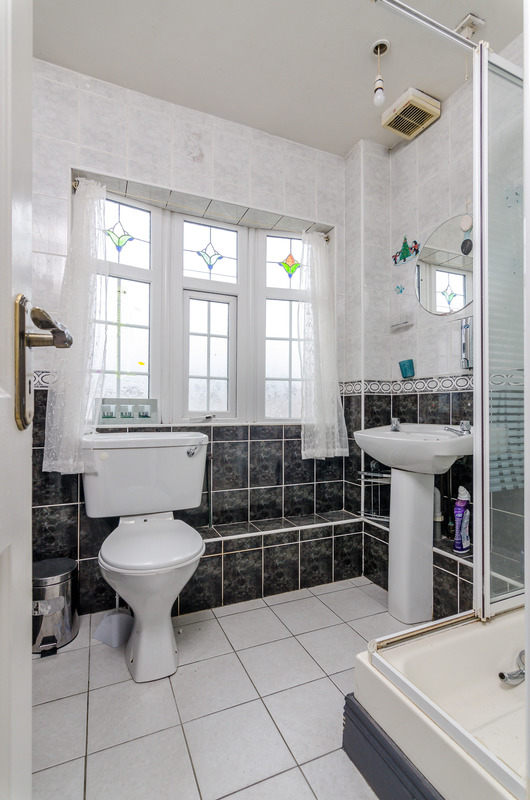 Located in this mature and popular residential area that is Alderwood Green. 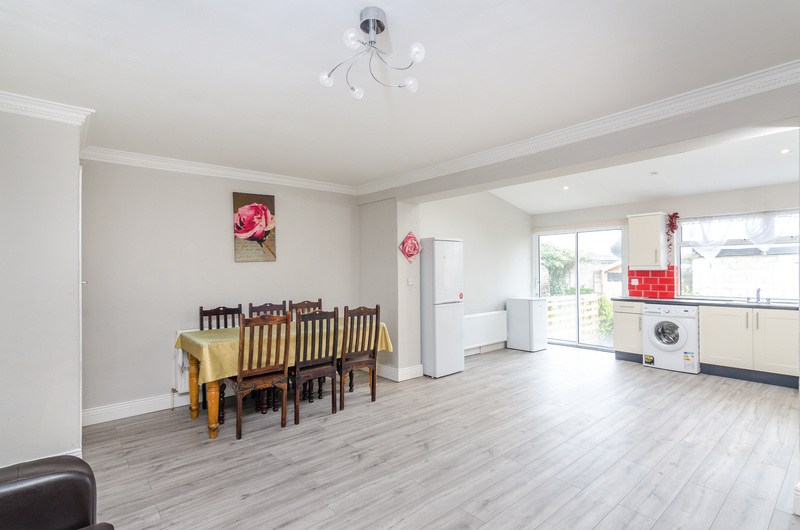 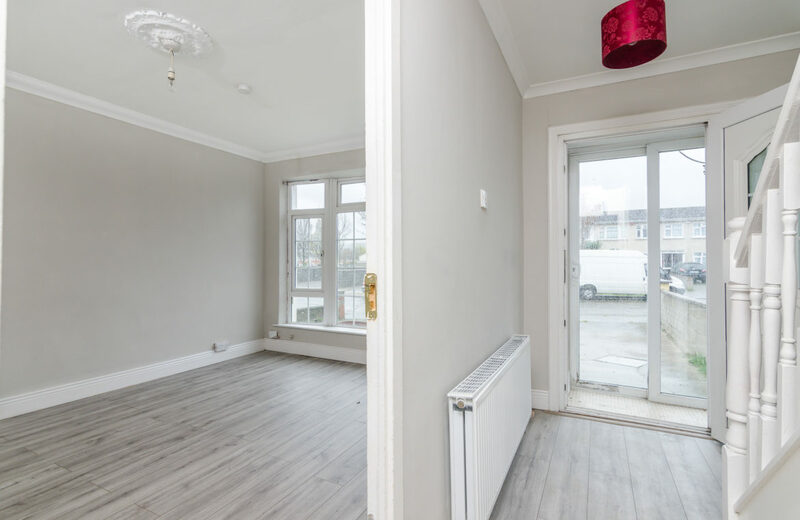 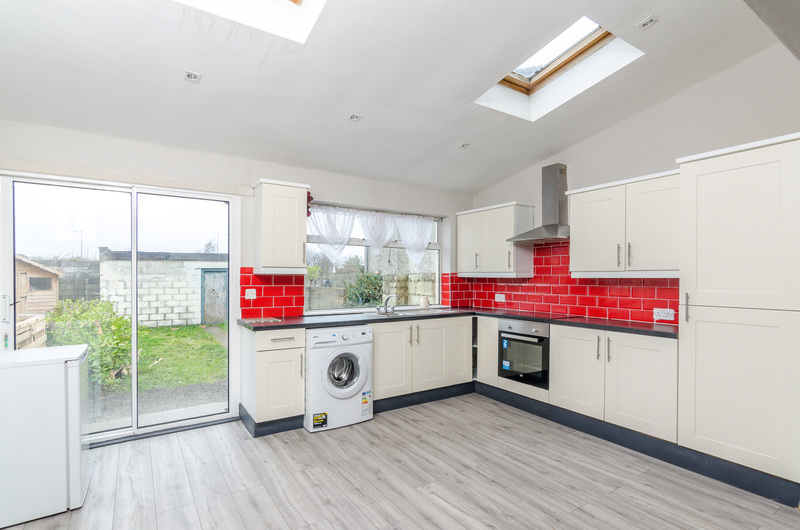 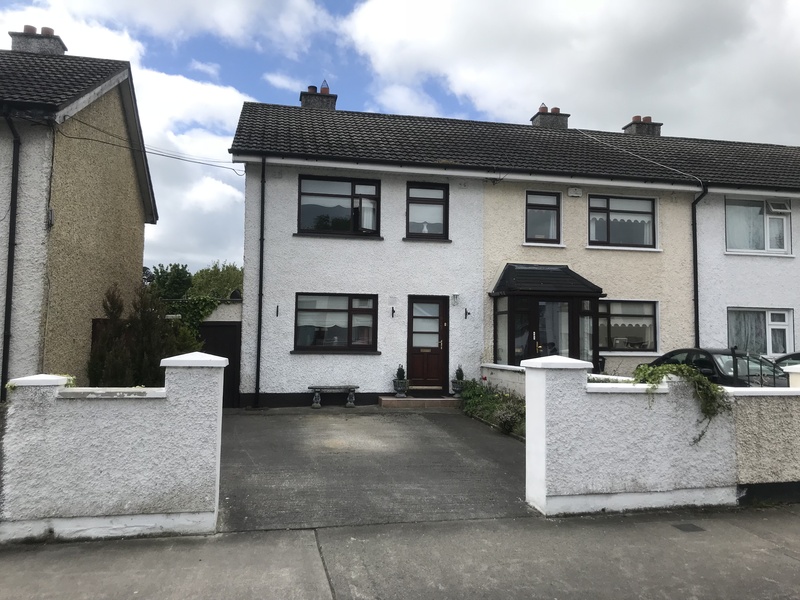 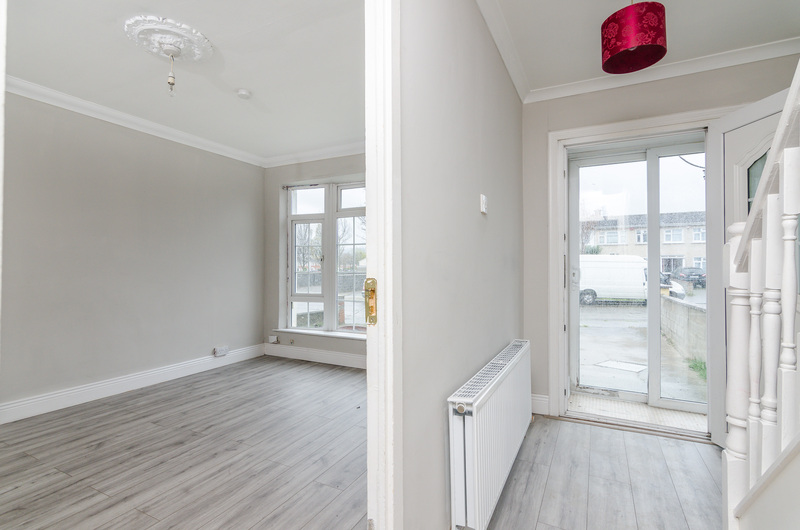 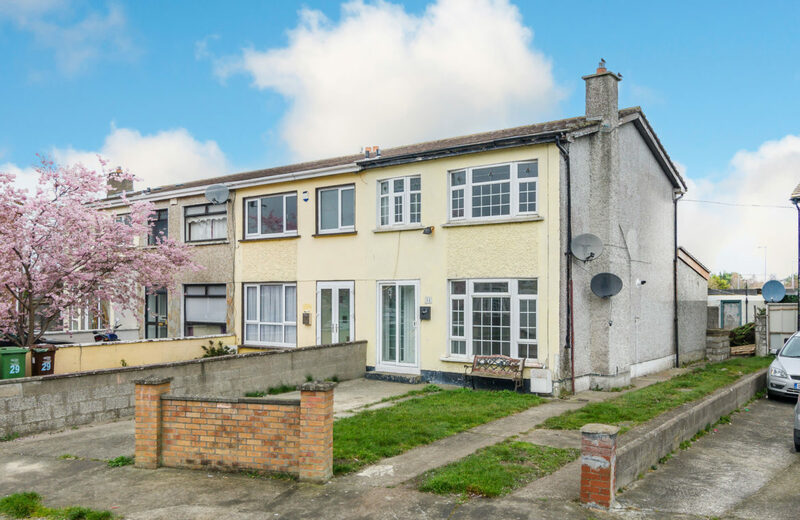 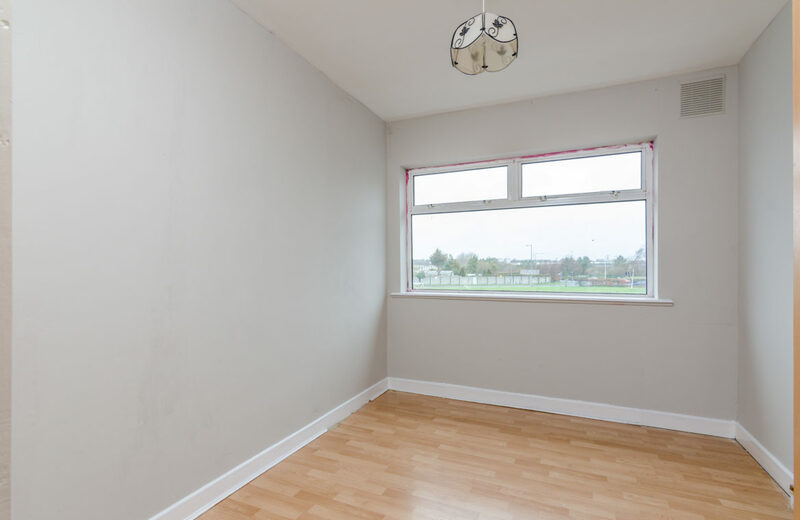 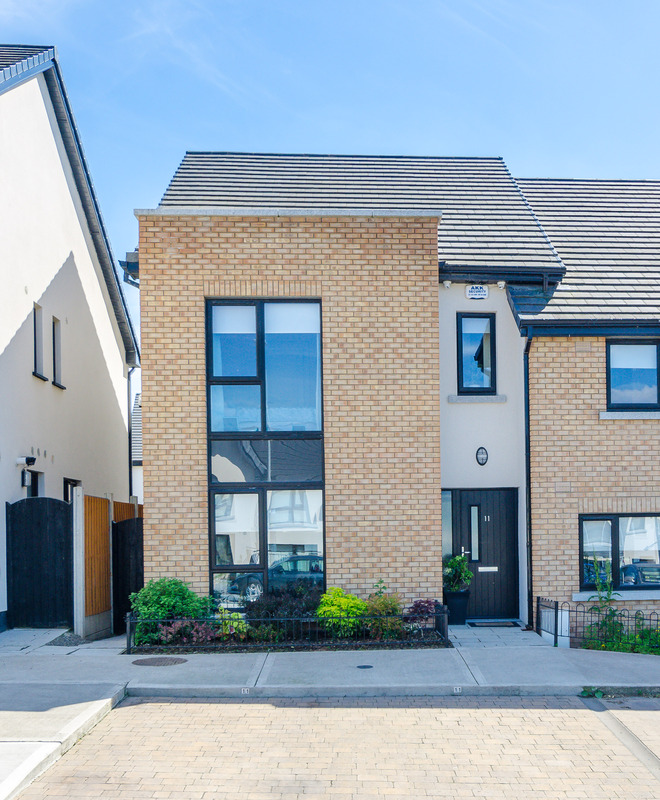 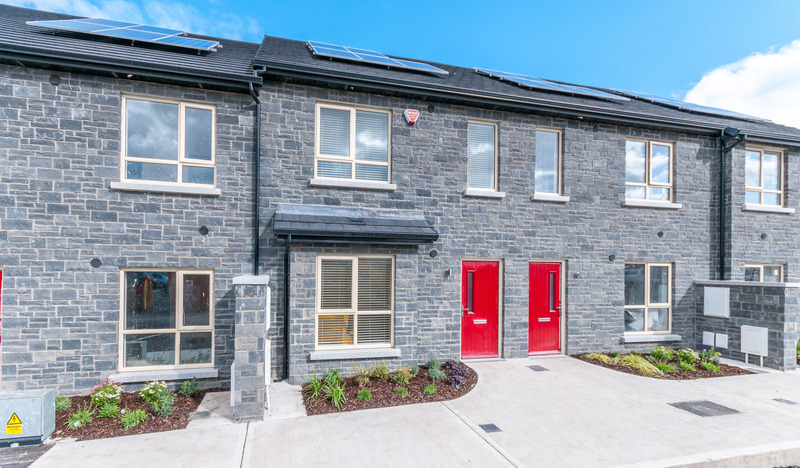 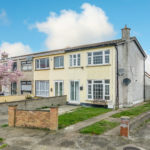 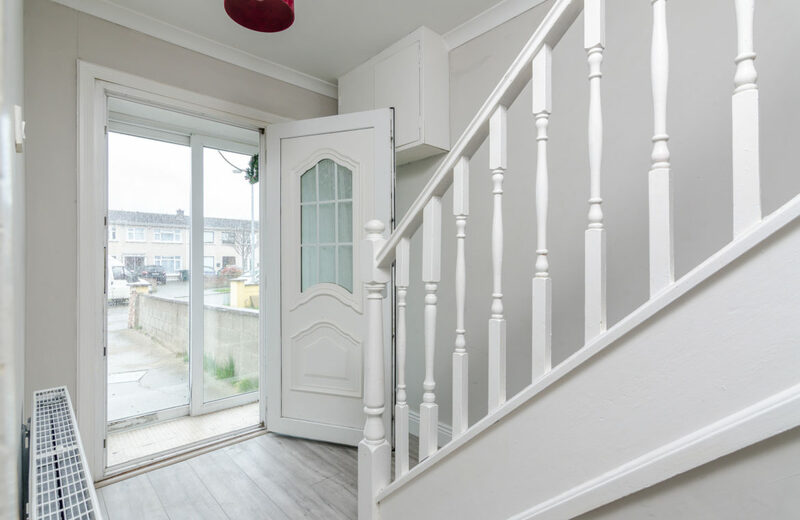 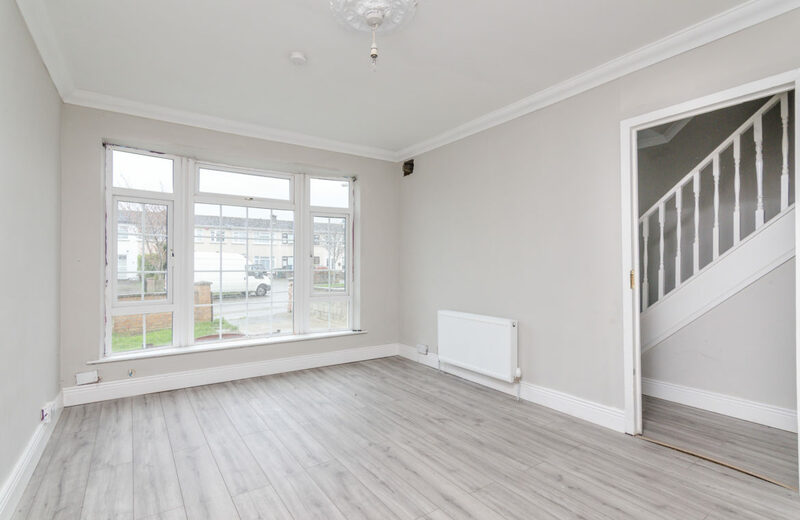 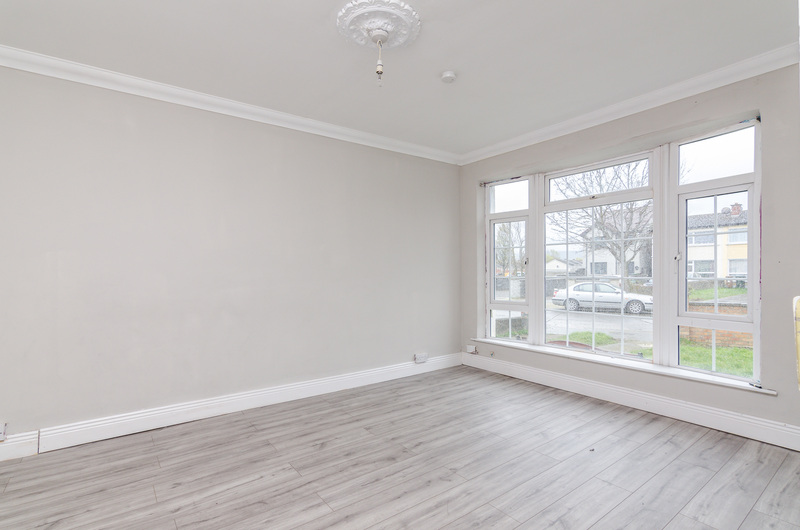 This mature and settled development is just a stone throw away from all local amenities including schools, shops, restaurants, The Square Shopping Centre, Citywest Business Park & Shopping Centre & Tallaght Hospital. 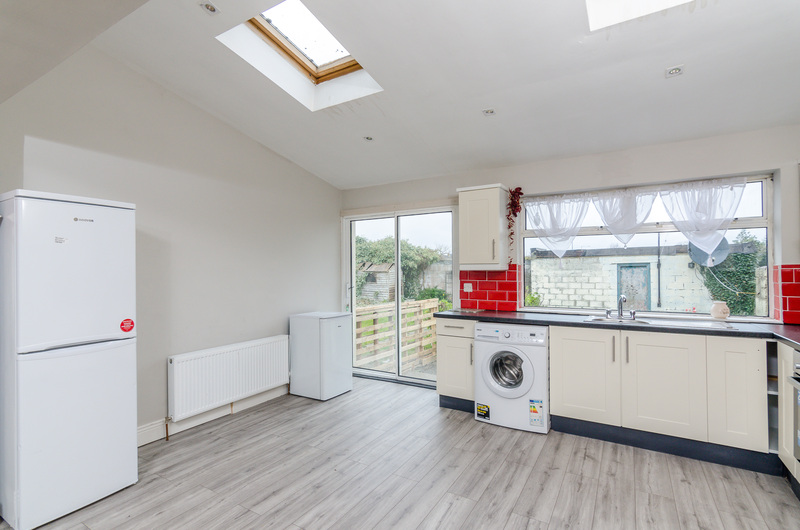 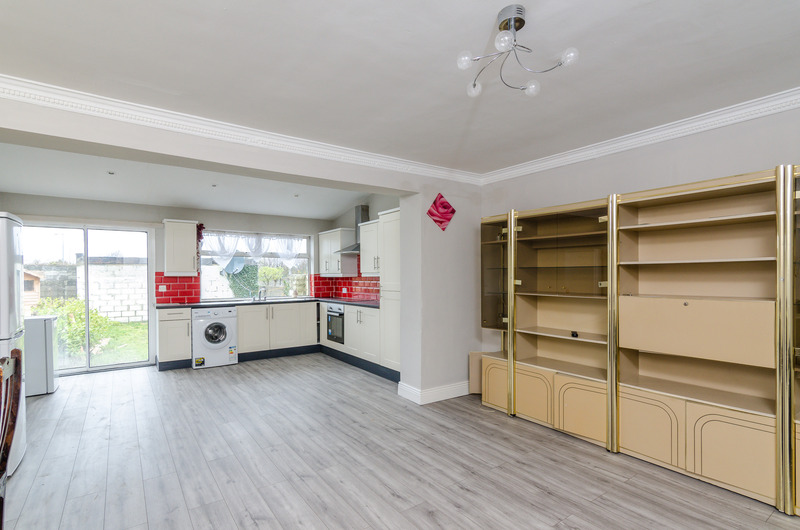 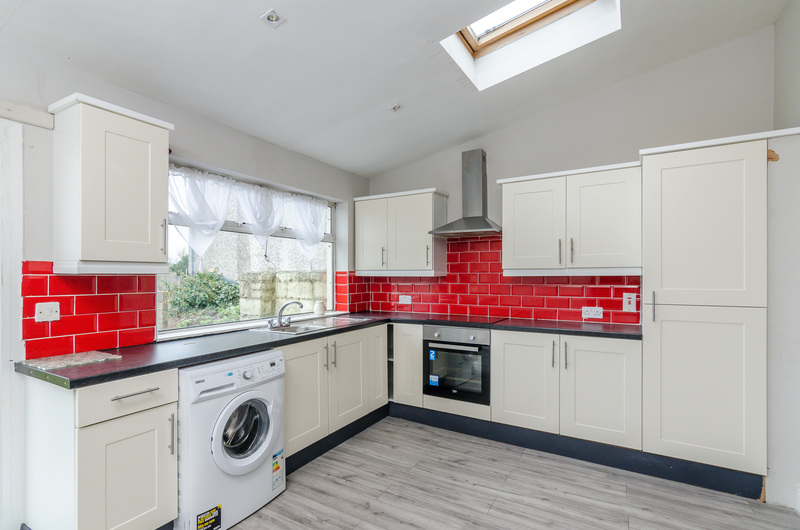 This three bedroom, one bathroom end of terrace property offers bright, well proportioned accommodation is further complemented by a large rear garden. 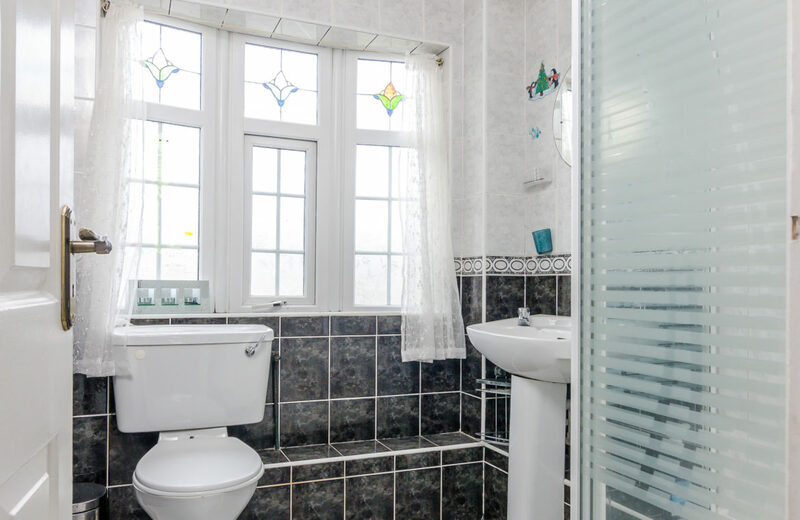 The property comprises of a hallway, living room, large kitchen with dining & sitting area, three bedrooms and one bathroom. 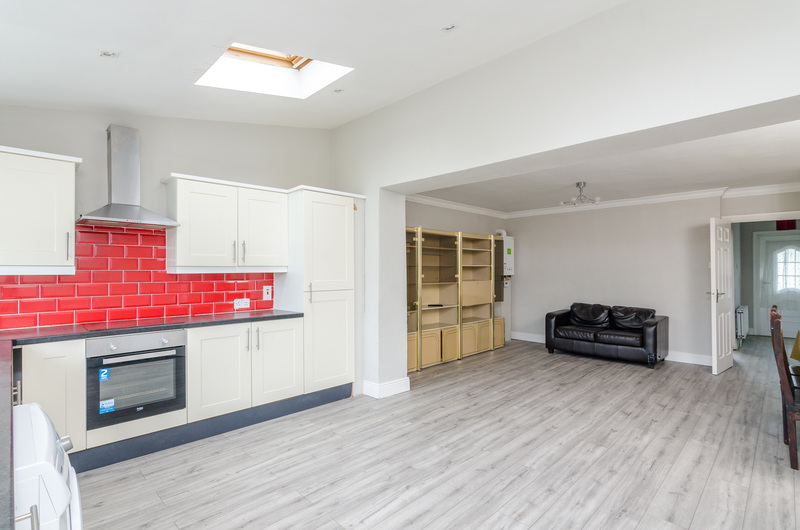 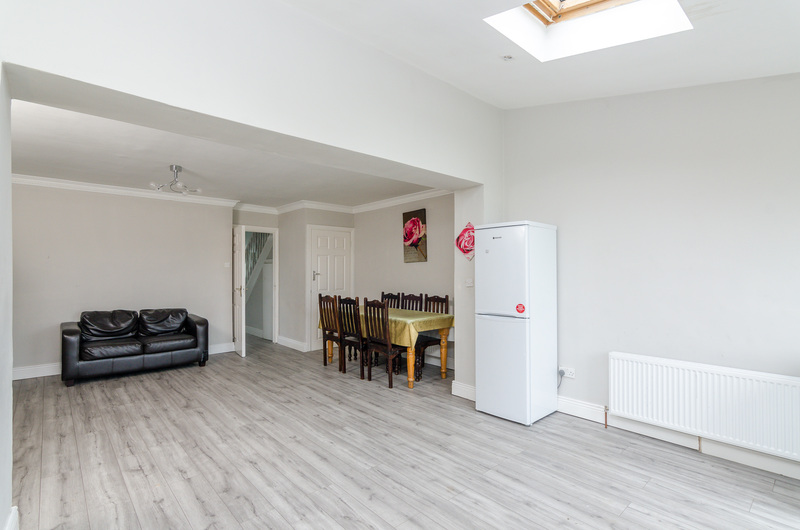 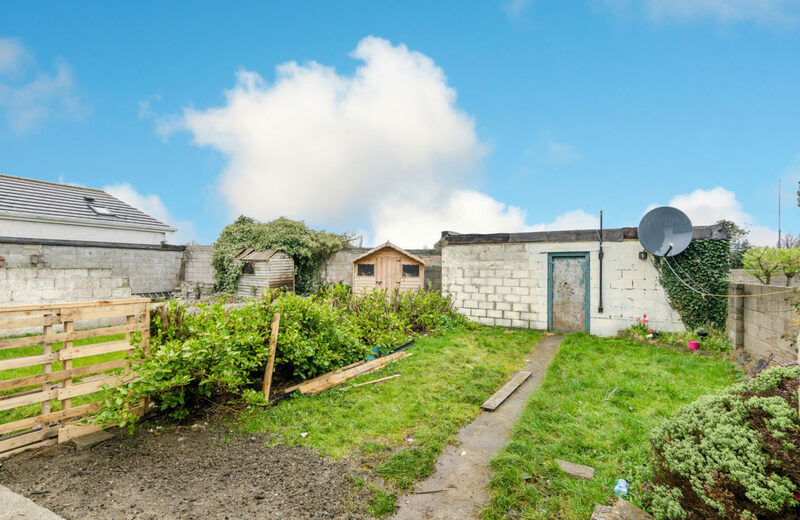 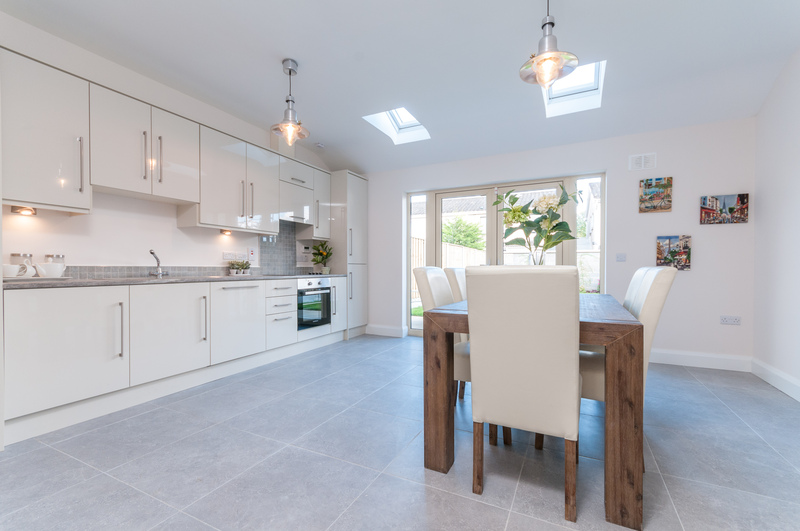 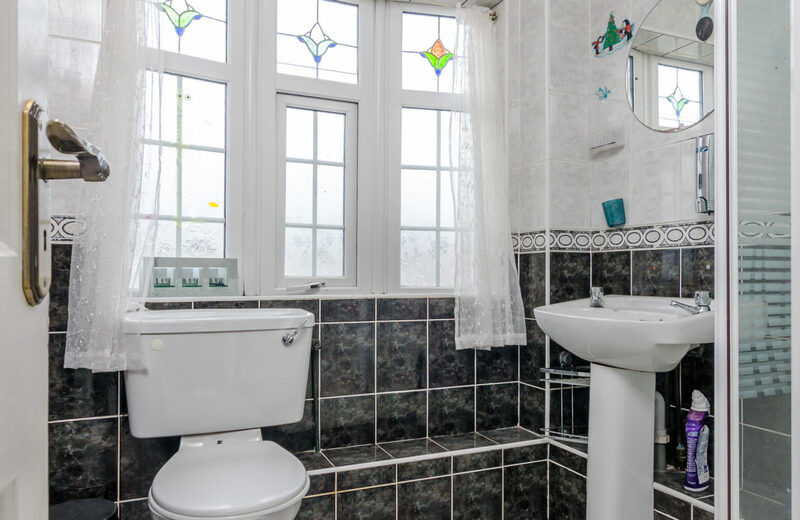 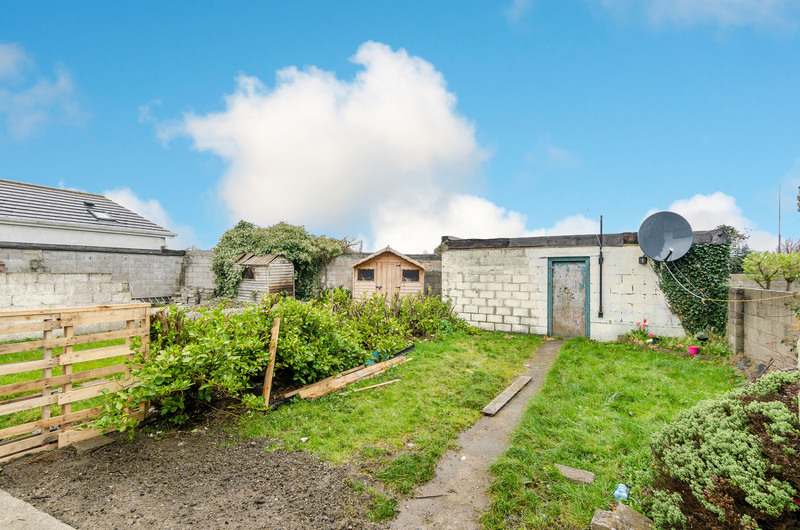 This property can easily be transformed into a beautiful family home. 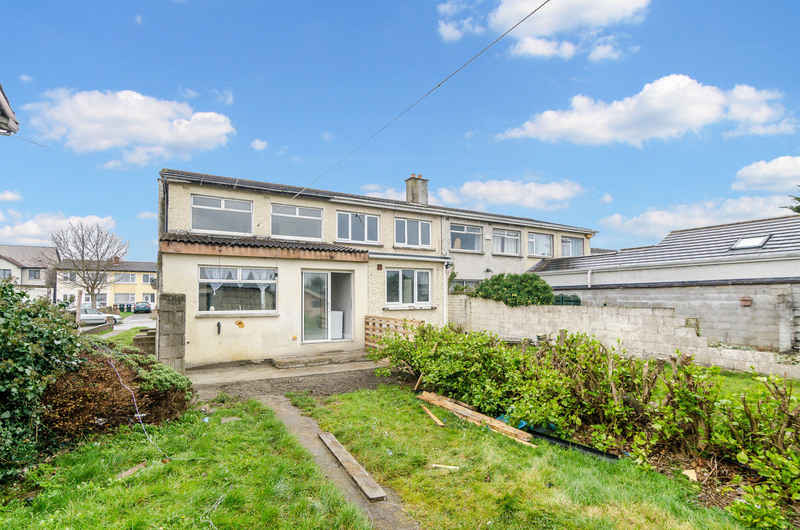 An ideal opportunity for an investor or first time buyers to step onto the property ladder. 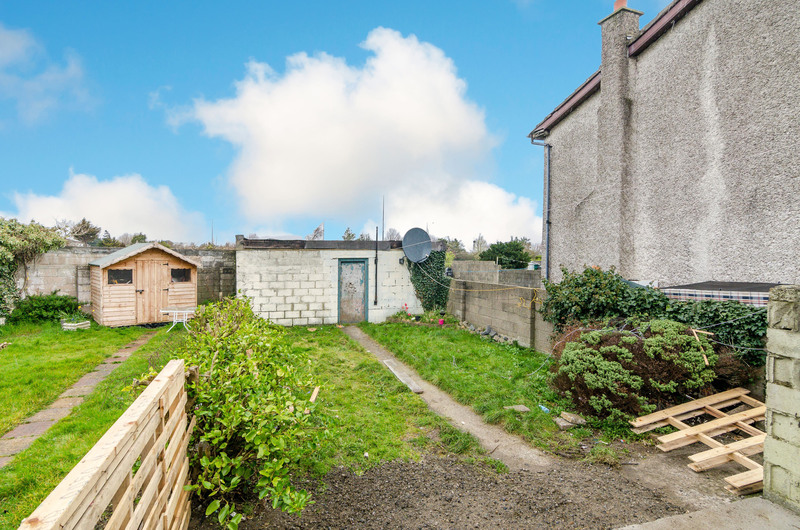 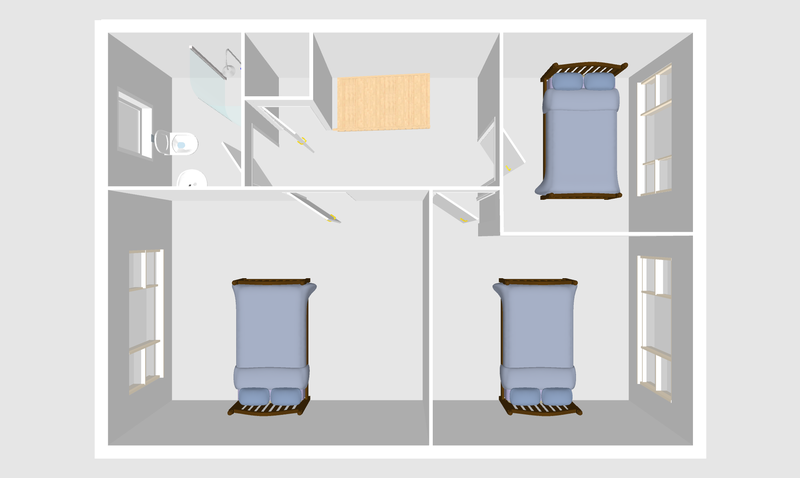 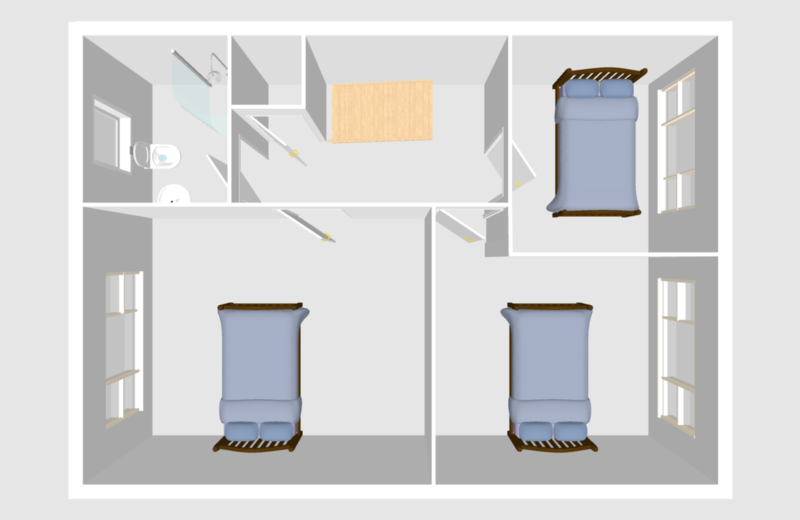 >> THREE BED END OF TERRACE. 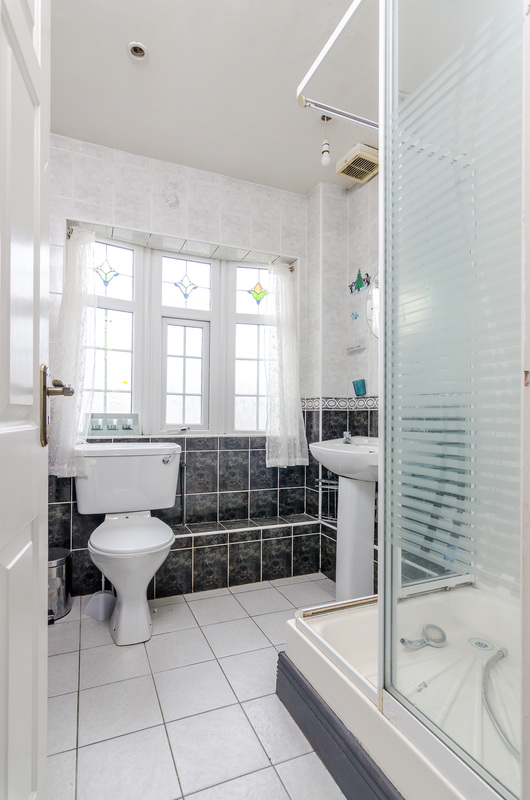 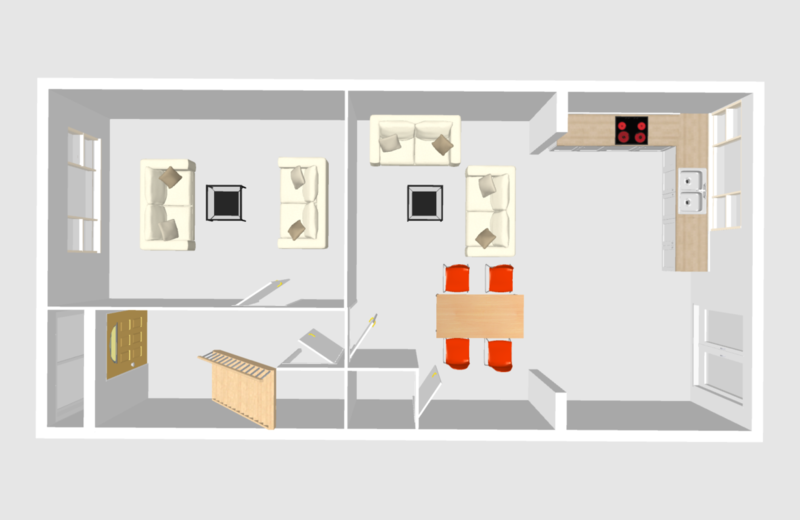 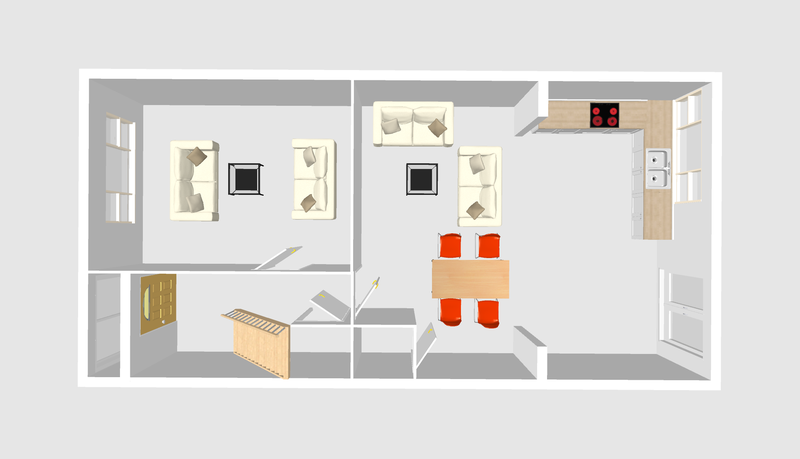 >> CLOSE TO ALL AMENITIES. 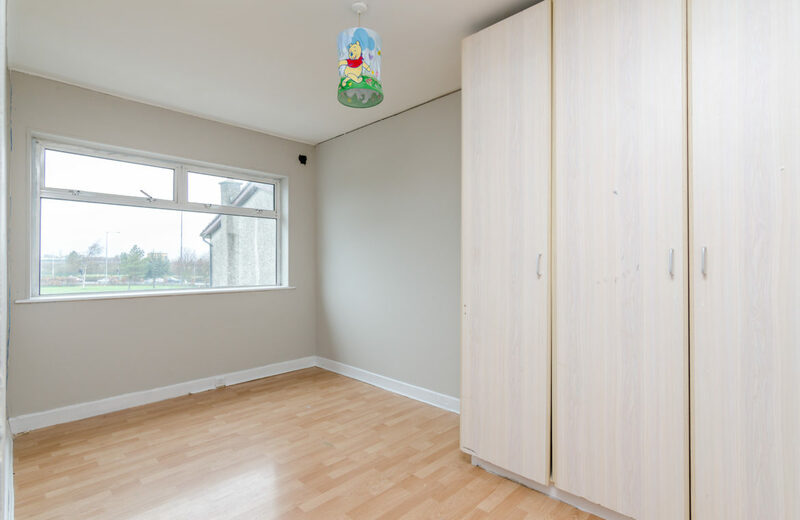 >> OPPORTUNITY NOT TO BE MISSED.